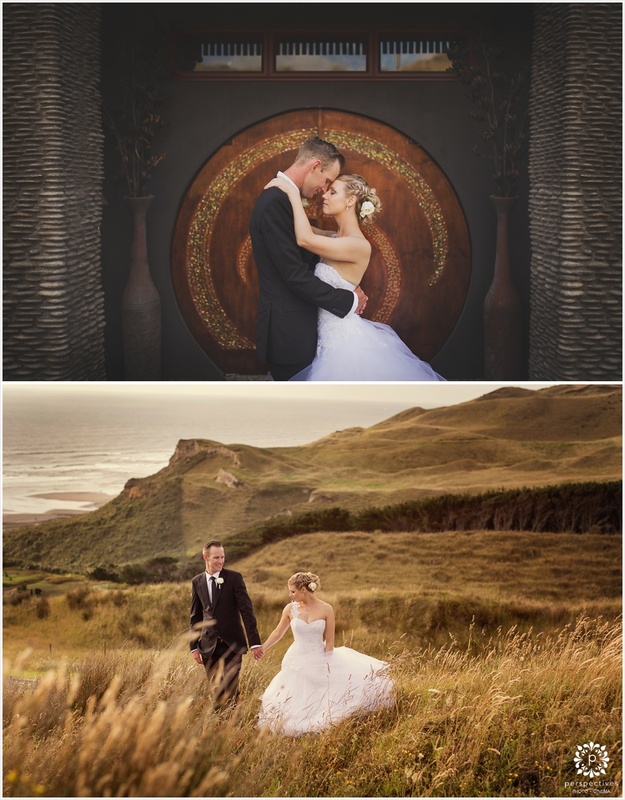 Yesterday we filmed Aydan and Desiree’s wedding out at Castaways on the west coast of NZ. But to add a little spice to the day, Aydan and Desiree asked to have their wedding film edited and featured in front of all their guests later that night! So … [gulp] that’s what we did! Any chance we got throughout the morning we were uploading and prepping footage. We knew we had a 2.5 hour gap between the ceremony and 730pm (show time) to edit together the film. But with the ceremony starting 30 mins later than expected time was running out quick!! But we made it! And it was pretty cool to see 100 pairs of eyes fixed to the screen and watching the days’ events play out in front of them! So here it is, Aydan and Desiree’s Same Day Edit Film! We also photographed Aydan and Desiree’s wedding. Click on the image below to check out their epic photo blog post! Stay posted. The wedding photos we took will be coming soon, so watch this space! Feel free to leave a comment below. You can follow our work on Facebook if you like too!